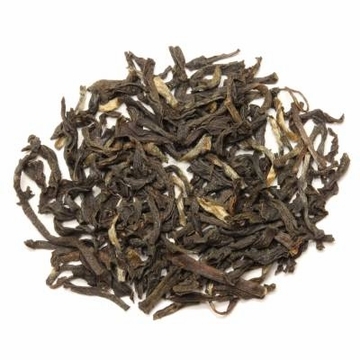 The Behora Assam is a TGFOP (Tippy Golden Flowery Orange Pekoe) estate black tea. When brewed this tea produces a bright golden coppery color liquid with thick and brisk malty flavor. 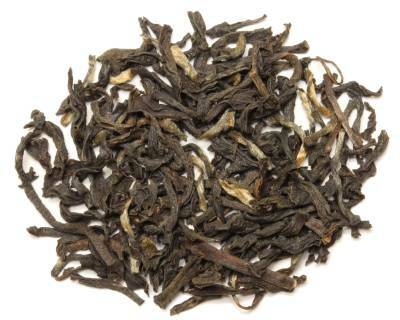 Second Flush Assams typifies the best qualities that this particular type of Indian tea has to offer. The full bodied maltiness and rich pungency of an Assam is even more pronounced in this season. Although the Assam region does not benefit from the high elevations, this area has remarkable soil alluvial conditions and ideal temperatures for tea. Teas from the Assam tend to be higher in natural tannins and therefore are more astringent and have a ‘thick’ nose. The British became interested in tea cultivation in the Assam region of India in the 1830's when it appeared that treaties with China which included tea were not going to be extended. The East India Company made representations to the British Governor of India to be allowed to research the possibility of tea cultivation in India. These discovered a hardy camellia that was indigenous to Assam. This particular genus of the camellia eventually became know as the Assam jat and today forms the backbone of Assam tea plantations. Free shipping with purchase over $60. Malty and delicious. A good standard Assam, which is hard to find for a reasonable price. I've ordered it many times now and it is always consistent. Excellent full bodied, well rounded smooth tasting. Very good straight or with cream and sugar. I am a coffee drinker, but I find this tea to be a very satisfying substitute when I get burned out on coffee, especially in the evening. This is a very smooth black tea. I use it to make Masala Chai or drink it straight. The Assam is excellent. If you like a full-bodied, great tasting black tea, give this a try. When my favorite Assam from another company became unavailable a couple of years ago, I sampled several others. EnjoyingTea's Behora Assam Black Tea is by far the most flavorful and satisfying Assam out there! This is a very good black tea but does not have much of the distinctive "malty" flavor I like in an Assam. It is superior to the general run of "English Breakfast" blends and may be preferred by some who want a subtler flavor. I generally drink Assam with sweetener and milk whereas this one might be better if you wish to drink it straight. I love it! Very nice flavor. This is a fine Assam black tea with lots of flavor, but on my palate not enough body for a wakeup call. Love black tea. I use the Assam alone which is very good. I also mix it with Lapsang Souchong to create Russian Caravan. Sooo good. Thanks! Quite nice, malty, substancial, but without too mcu colour. 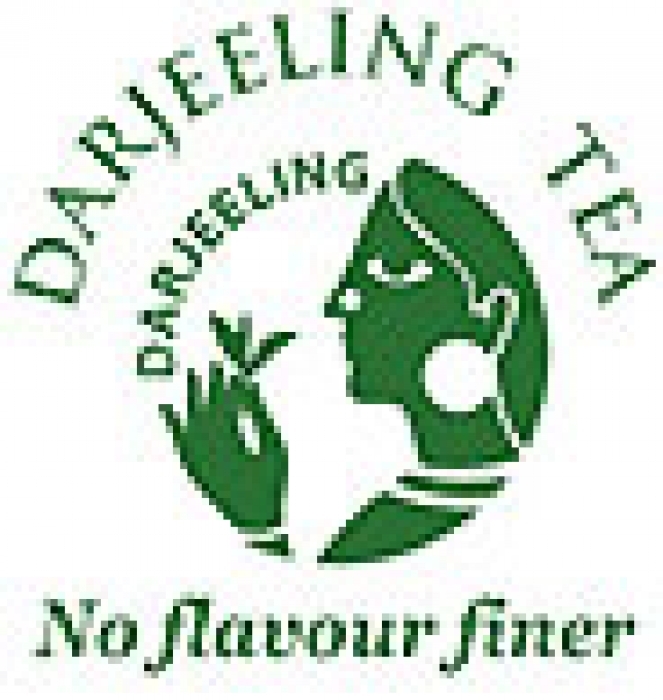 Has a slight tannic astringency that says that this tea comes from a southern region next to Darjeeling. I use Assam for blending, but this Assam is quite nice on it's own. I shop at ET because they sell the REAL THING. I have the taste expereince to tell the difference between fakes and the real thing, but most people do not. However, the average person DOES know a good tea from a bad tea! Fakery is why the Government Tea Board of India has acted to protect it's most vital natural national product -TEA. The French had to do this with wine and cheeses. I encourage ET to apply to the Tea Board for the right to use the new labels. Enjoying Tea has proved to be an HONEST and FAIR retailer of tea. I recommend ET as one of the finest tea sellers on the web. Enjoying Tea's prices are fair and their product is ALWAYS the real thing. Their freshness is sound and they ship quickly. In short, an excellent retailer of tea. I only wish they had a wider variety of teas to offer. I hope that Enjoying Tea can make contact with the many tea brokers in China and India and be able to sell more single-estate teas. This tea is delicate, pleasant flavor, kind of like a person with a gentle but attractive personality. Excellent for serving iced as well as hot. Do not over brew. We prefer this over Taylors of Harrogate Pure Assam. This is my go to tea for every day. It is very smooth and mellow with no bitterness. Tastes great with or without milk and sugar. One of my staples and always kept on hand whenever possible. I like to make chai with this tea. This tea has become one of my favorites because of it's subtle yet distinct flavor. This is a very smooth tea that is perfect to use for making Indian chai! A lovely black tea wiuth body and flavour with or without milk and sugar. A real pick me up which can be drank any time of the day and I find especially with cake and sandwiches. Another 5 star tea from Enjoying Tea! I tried this tea and absolutely love it. It isn't tannic and the flavor of the tea itself is wonderful. I typically drink this tea with dinner, without any sugar or other additives. It has a wonderful flavor that will not overpower most dishes. Up until recently my tea collection didn't include any black tea, this tea will be a permanent part now. There are many Assam black teas available, and many lack distinction. This Assam, however, has a smooth and satisfying "maltiness" that cannot be overlooked. I really like Assam Black Tea. I think its the best Tea ever!!! I have to go to Guam to get some Black Tea. I drank Black Tea today, and I had to draw lines on the bottle, so I can save some. If you can, sell your products to Okinawa, Japan. Its one of the Ryukyu island south of mainland Japan. If I had a hundred dollars, I would buy Black Tea. I know people who like your Black Tea, and I know they love it. I LOVE ASSAM BLACK TEA. Please send me an email if you can sell Assam Black Tea to Okinawa, Japan, because I want to be the first person to buy the Black Tea.